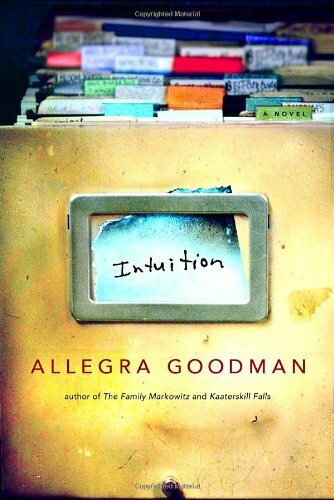 A band of medical lab researchers under incredible pressure develops into an unlikely family, in Allegra Goodman's novel Intuition. The lab is running out of grant money, when what appears to be a miracle happens: a cancer cure they're developing appears to work. Or does it?